Yolyn and Nick Goldschmidt are owner/vintners, and Nick is the winemaker. The winery offices are located in Healdsburg. Both originally from New Zealand, Yolyn and Nick have spent time living and working in the wine areas of New Zealand, Australia and South America. 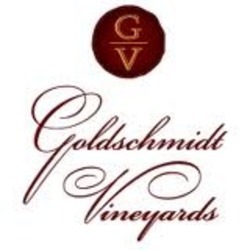 Goldschmidt Vineyards is a vehicle by which Nick and Yolyn present their innovative way of wine making and wine presentation. There are two brands under their portfolio - the prestigious Goldschmidt Vineyard Cabernet Sauvignon label, and the international Forefathers label.